If you have an aging-but-not-yet-dead Epic 4G just waiting to be upgraded, maybe now's the time to slap a good ol' dose of CyanogenMod on it. Why now? Because it just got its first official CM10.1 nightly. 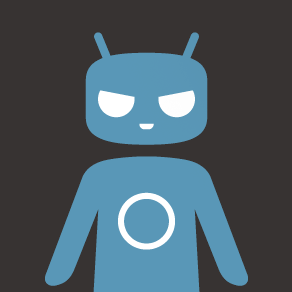 Sure, you could've been running CM10 for some time, but now you can have the latest build that AOSP has to offer. 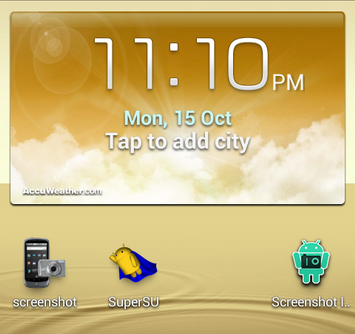 With CM10.1 – which is based on Android 4.2.x for those who may not know – you get fun things like lockscreen widgets (so you can finally get in on the DashClock action), Quick Settings, and a few other, less obvious tweaks. Did you think that the Galaxy S III was the only one getting all of Samsung's Jelly Bean attention? Not so! As it turns out, the company is also working on Android 4.1 for older phones, including but not limited to the...*deep breath*...Samsung Galaxy S II Epic 4G Touch. A build has leaked out over on XDA of 4.1.1 in all its TouchWiz-ified glory that's ready for the flashing looking at, if you're feeling adventurous bored. 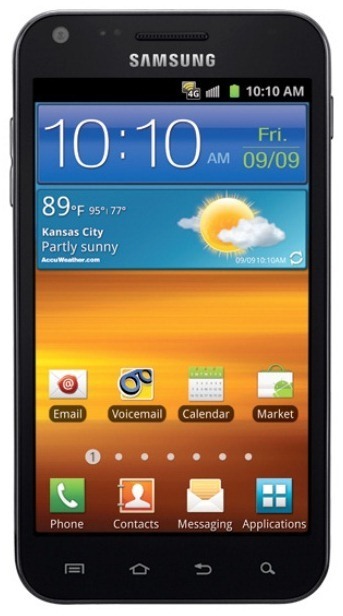 Good morning, owners of the Sprint Samsung Galaxy S III Epic 4G Touch. When you get your breath back, check your device's update function in the settings menu. Sprint's got a maintenance update, assuming that you're running the latest stock and non-rooted version of Ice Cream Sandwich. Software version S:D710.10S.FI27 adds only a few bug fixes to the email, MMS, and VPN apps, so don't get your hopes up for Jelly Bean any time soon. 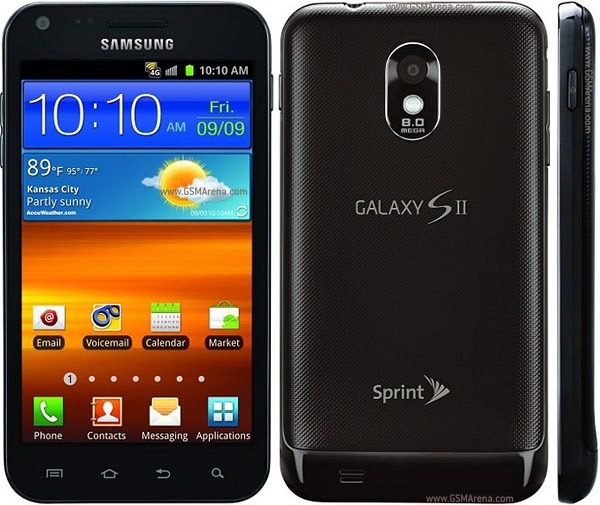 The phone with the name everyone loves to hate – Sprint's Samsung Galaxy SII Epic 4G Touch – began receiving a minor (and I mean minor) software update over the air today. The OTA, which carries software build D710.10S.FH13 (for reference compare to the E4GT's Ice Cream Sandwich build D710.10.S.FF18), brings just one thing to the table: battery life enhancement. 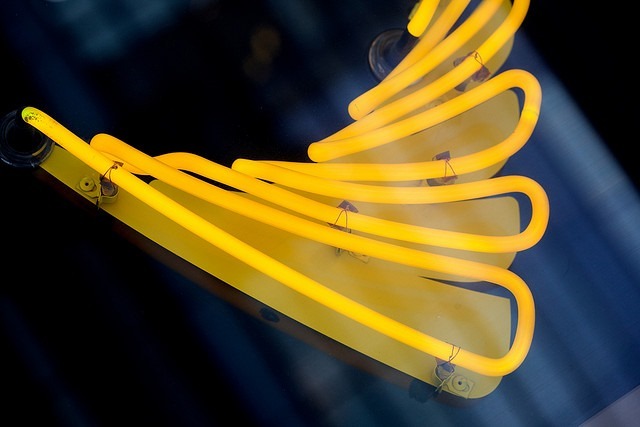 Just how enhanced users should expect their battery life to be is unclear as yet, but being able to squeeze just a bit more life out of your handset is never a bad thing. Notice the part in italics up there? Today is a good day, I think, for source code drops! 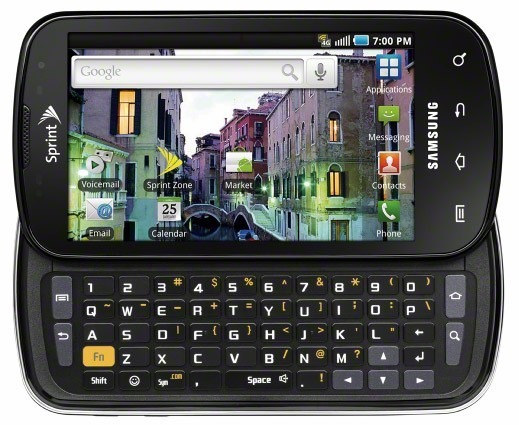 Samsung has just released the source code for an update for the Epic 4G Touch, Sprint's variant of the Galaxy S II. The update (FF18) is said to be rolling out to devices right now as an OTA. If you want to get your hands on the kernel code to fiddle with it yourself before the update arrives, however, you can head to Samsung's download page here. The poor, neglected Galaxy S series of phones may have earned Samsung a reputation for being slow to update their devices, especially here in the states. 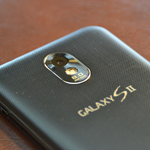 Today, however, a build of Ice Cream Sandwich for the Epic 4G Touch was leaked that suggests Samsung is making decent progress on the ICS front. So, while Sammy may be a touch on the slow side, at last they're working on it! That's something, right?